The use of hot-tops in the casting of ingots was mainly introduced to eliminate the shrinkage cones which form during the change of steel from liquid to solid state. Later, new technologies, yield optimization and the need for more highly-qualified products have driven research to improve hot-top efficiency and effectiveness. 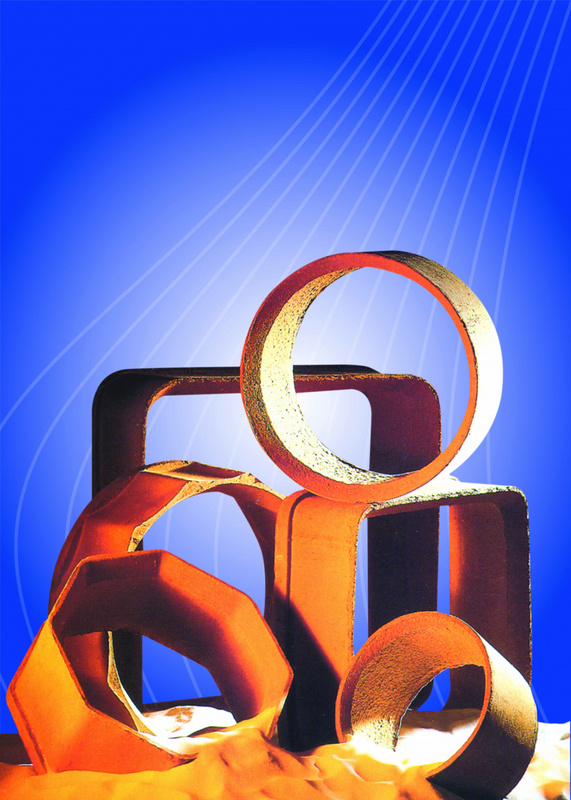 For this purpose, in 1991 Faprosid developed a new type of insulating and isolating-exothermic hot-top which satisfies all the current market requirements and allows to study and produce products that meet any customer’s needs. The easy handling due to the low specific weight, the low setting-up costs, the excellent insulating and insulating-exothermic power and the high yields have led Faprosid to be the primary hot-top manufacturer in Italy. Laboratory tests on the thermal conductivity of this new type of hot-top showed that the insulating values are higher when compared to the standard insulating and exothermic hot-tops commonly used. 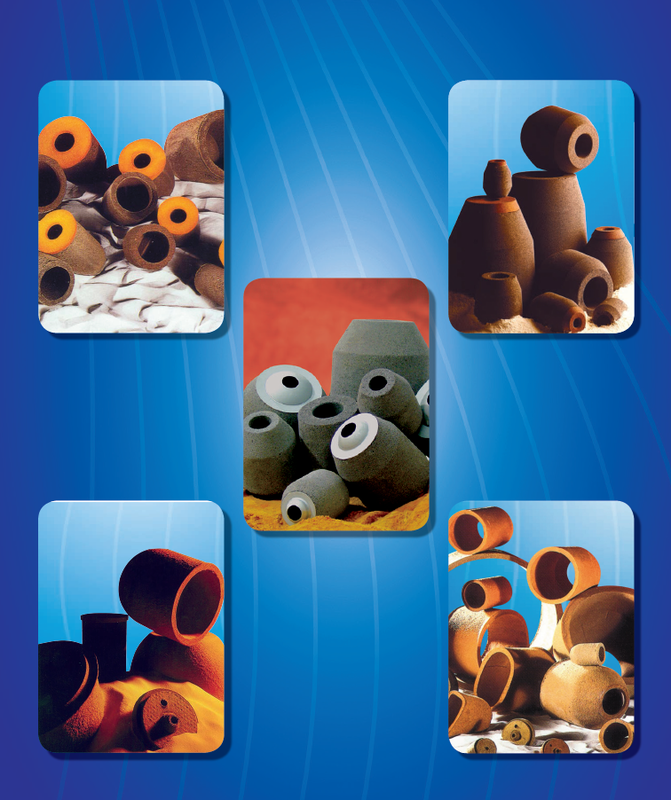 Since its foundation, Faprosid has been one of the leading European manufacturers of exothermic and insulating materials for foundries. The company has developed new foundry products of high-quality, recognised by the most important European companies. Manufacturing lines consist of fully automated systems designed to produce final products with guaranteed quality, meeting all the current market requirements. Our highly skilled, expert personnel allows the company to offer customised and efficient solutions to each individual customer. Modern casting technology in foundry plants usually requires, in most cases, the use of insulated and iso-exo sleeves to control the volume shrinkage that the metal undergoes when changing from the liquid to the solid state. The use of these sleeves, compared to the old conventional risers, ensures an almost perfect feed and subsequent filling of pre-formed models without any chemical, physical or mechanical change. The type of casting and the specific shrinkage of each metal cause the theoretical time and the solidification parameters to vary. Therefore, an appropriate study is required when using insulating and iso-exo sleeves in order to ensure optimum results.